This district in the East End has transformed in recent years into a stylish part of the capital. It is on the Central Line, making it easy to get to the West End and City. A number of boutique shops, chic cafes and trendy bars are popping up through the area, which is attracting both London residents and independent businesses. In short, it’s a charming and well-connected slice of the capital that’s set to grow in popularity. Click here to see a list of all the commercial properties to let in Bethnal Green. 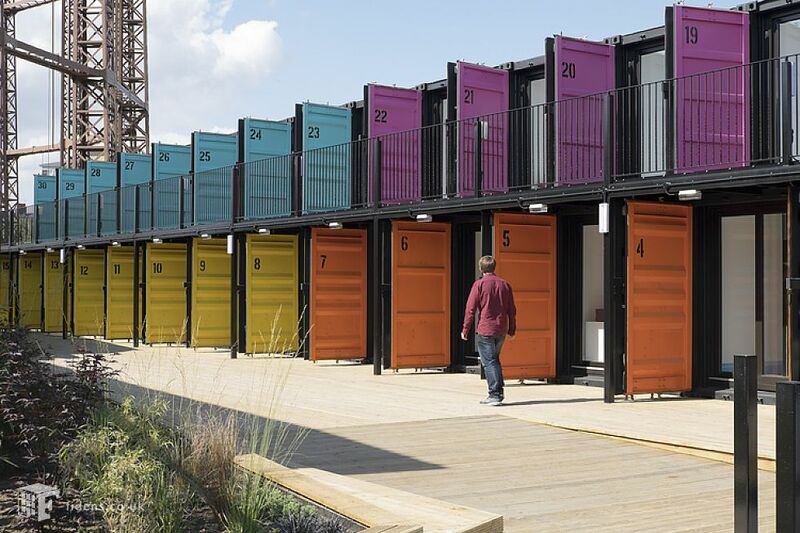 Be part of a growing movement for more sustainable pop-up offices utilising unused shipping containers in this brand-new development. There are 30 containers in total that promise to provide a modern working environment, complete with high-speed internet, electricity and water all included in the rent. Views over Regent’s Canal only give the development a more authentic, London feel. 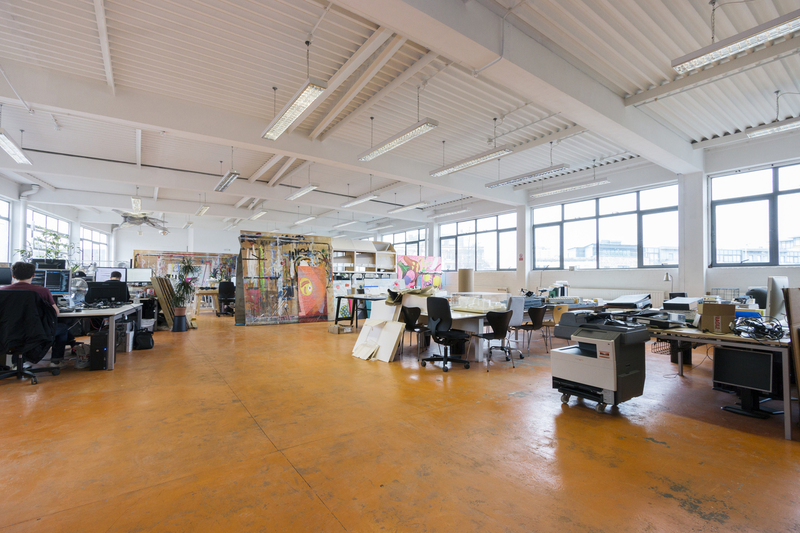 This exciting opportunity gives businesses the chance to get up and running in a converted industrial warehouse. Exposed brickwork and beams give it a rustic feel, making it the ideal environment for a creative workshop. There is plenty of space on offer, and skylights flood the open-plan plot with heaps of natural light. It’s just a short walk from Bethnal Green Tube station, too. Be a part of something bigger at Pill Box, a stylish coworking space with character. 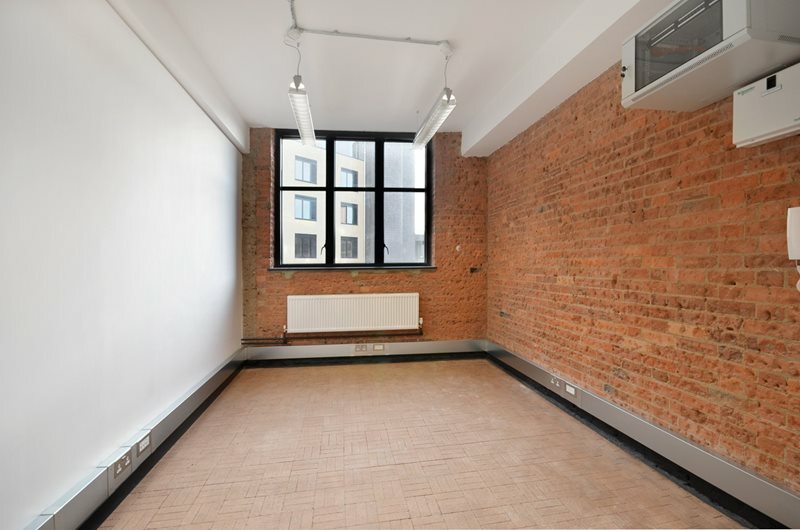 Exposed brickwork, wooden flooring and large windows make it a unique modern office, ideal for creative businesses. Views over the park opposite only sweeten the working day. It’s just around the corner from Bethnal Green Tube station, putting you right in the heart of the action. With a huge amount of light, clean space on offer, this modern office provides businesses with flexibility and a fresh working environment. On the doorstep you’ll have shops, eateries and bars for when you need a break, or to take clients to when they visit. You’ll be close to both Bethnal Green Tube and Cambridge Heath Overground stations for easy links across the city. A cosy office space that can accommodate up to eight people, this is a great start-up base. It has a lovely courtyard for meetings in the sun, while Bethnal Green Gardens is just next door for longer breaks. 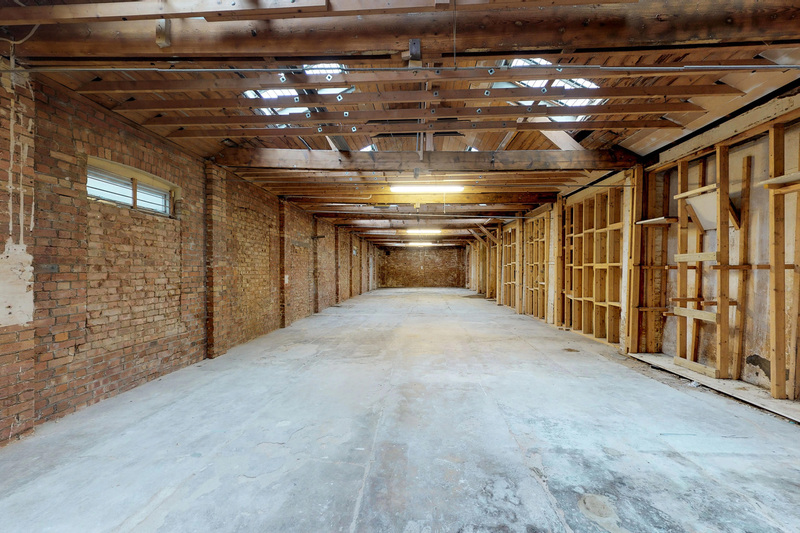 The space is spread between two floors and it’s a complete blank canvas – you can even choose which furniture you want, even though it will be supplied. 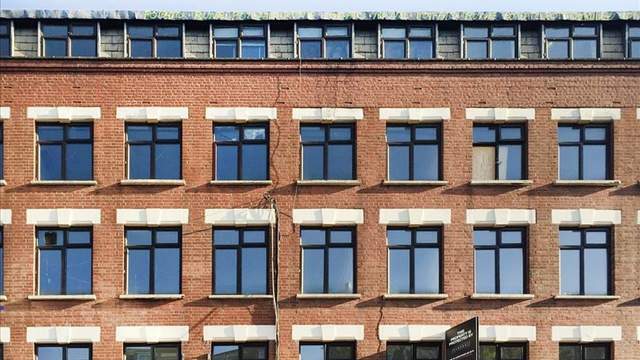 To see the full list of Bethnal Green commercial properties currently available to let, just click here.